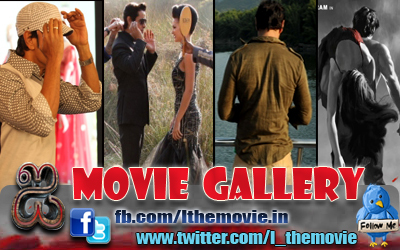 Home » Featured , Latest Buzz » 'i' Motion Poster reaches a Milestone! 'i' Motion Poster reaches a Milestone! 'Chiyaan' Vikram's 'I' motion poster was released day before yesterday, the 11th of September with minimal fuzz. But the response for the poster has been colossal to say the least.The motion poster of ‘I’ is eye catchy and was instantly well received. It has crossed half a million views in less than one and half days, and doesn’t look like slowing down either and might even cross the one million mark in a day or two.